In the following post, we will discuss Medicare Supplement Discounts and other ways to save money when buying a plan. 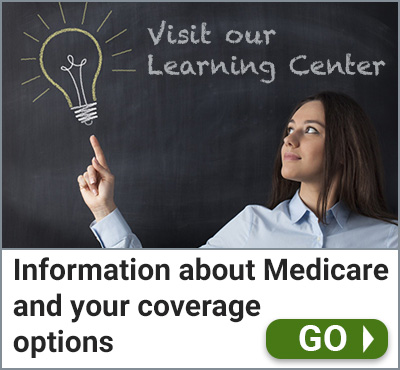 Medicare Supplements, also known as Medigap Plans have rates based on actuarial formulas and tables. By understanding circumstances that represent a lower risk, some Medigap Companies can save you money. Actuaries have determined married individuals tend to have slightly lower medical expenses compared to non-married persons. Having someone in the home to assist you with minor illnesses and injuries will save trips to the doctor. Marital Discounts have long been popular with long-term care insurance, but it has only been a popular discount with Medigap Companies for a few years. With a Maritial Discount, both spouses need to purchase coverage. 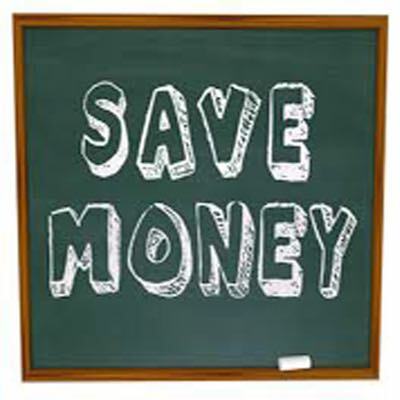 The savings with a Marital Discount is usually between 5% and 12%. When Marital Discounts were proven to be correct assumptions, Medigap Companies began offering Household Discounts. These discounts work the same. Again, if you are living with someone who can help with minor medical care your overall health care expenses will be lower. However, unlike a Martial Discount both individuals aren’t required to apply. Typically, a person must have lived with the individual for at least a year to qualify. These Medicare Supplement Discounts are also between 5% and 12%. Although not as common, there are Medigap Companies that offer premium discounts based on underwriting. 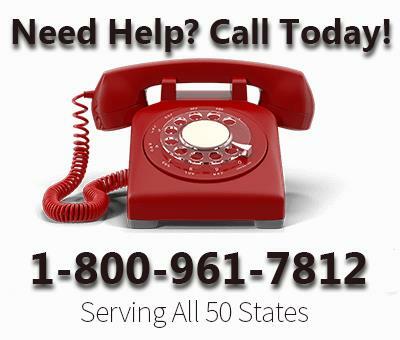 For example, AARP UnitedHealthCare has different levels of health questions in some states. Depending on your level of qualification your Medigap rates can be significantly lower. Most companies will offer a discount if you chose to pay your premiums annually instead of month-to-month or quarterly. It usually only represents a small savings, but every little bit counts. Some companies will also offer savings for payment by bank draft over direct billing. When shopping for Plans, always ask your agent about the Medicare Supplement Discounts mentioned above. They are not always included in typical comparisons. Your agent will also know whether or not you qualify.